FROM THE EDITOR – You will notice a link to a new contribution from the Institute: The “Looking to the Future” Podcast. People have been requesting that we offer something in an audio format and we are excited to be able to do so. We hope you enjoy. Also, the new “For the Media” section is now pretty filled out. It includes long-form articles as well as short pieces suitable for stand-alone use (presented without links to more in-depth material). 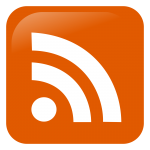 As far as being alerted about new content, clicking on the RSS feed button sends information about the six most recent posts to your RSS reader. If you would like to receive periodic updates on new posts and Institute activities just sign up on the blog list on this page. Because of new book projects in the works, I will be doing new blog posts and podcasts less often in the months ahead (probably about one every three or four months). 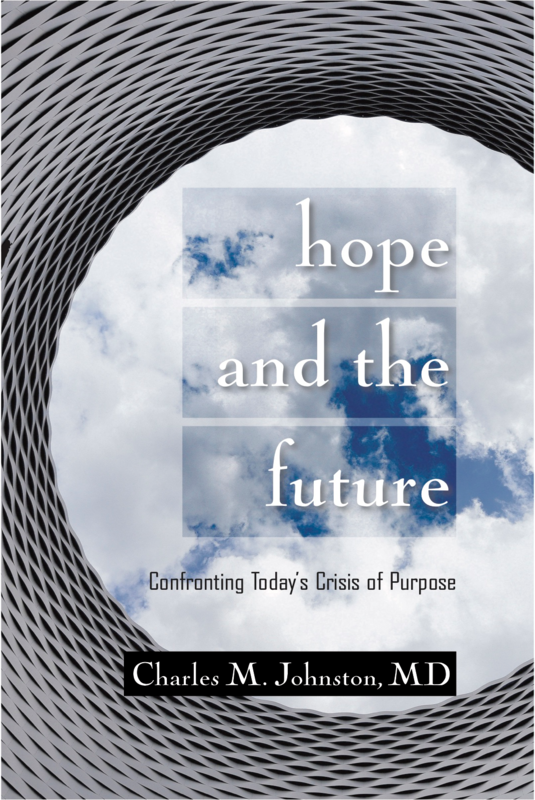 New books projects include: A second edition of Hope and the Future (now with a new subtitle: Confronting Our Today’s Crisis of Purpose) that has recently been released (See www.HopeandtheFuture.com/hope). A new book titled On the Evolution of Intimacy: A Brief Exploration Into the Past, Present, and Future of Gender and Love to be released in the spring. A new book that brings a cognitive psychology lens to the concept of Cultural Maturity titled, Rethinking How We Think: Integrative Meta-Perspective and the Cognitive “Growing Up” On Which Our Future Depends that is now close to completion. And an overarching, multi-volume work Creative Systems Theory: a Comprehensive Theory of Purpose, Change, and Interrelationship in Human Systems that is in early stages and that I will be working on over the years ahead. This series of posts is intended for use by the media: radio/TV, newspapers/magazines, bloggers and other media sources. It is also appropriate for individuals who might want material in a more easily shared format. Material is most often presented without links to more in-depth theoretical material and adapted so it can effectively stand alone without requiring the reader to have previous knowledge of culturally mature perspective. The “Looking to the Future” Podcast series is now up and available. It includes podcasts that address current hot-button social issues from a culturally mature perspective (from above the partisan fray), a series originally done for the World Future Society that introduces the Concept of Cultural Maturity, and well as more in-depth conceptual pieces. Visit the podcast website. 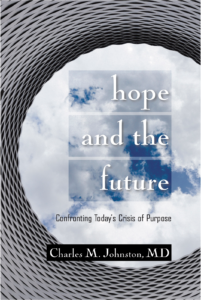 Hope and the Future: Confronting Today’s Crisis of Purpose (ICD Press, 160 pages) Hope and the Future presents a brief but provocative examination of what hope for the future necessarily depends on. It introduces the concept of Cultural Maturity by examining critical questions and challenges today confronting us as a species. It describes how effectively addressing many of these new questions and challenges will require new human skills and capacities—new ways of thinking, relating, and acting. We welcome questions and comments from our readers. Contributions for the Questions and Comments section are drawn both from communications made directly to the editor and from responses to blog posts. 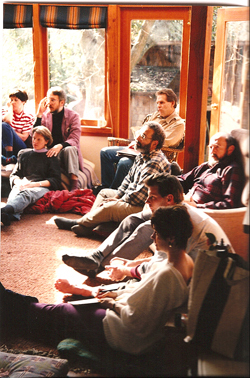 Information about additional future ways to take part can be found in the “participate” section. 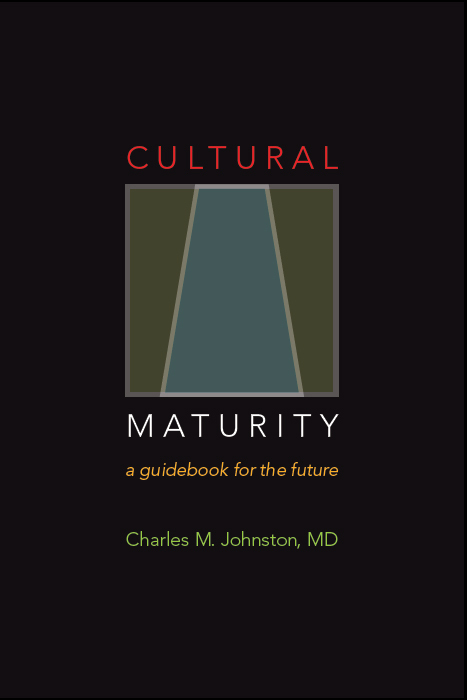 Use the links below to access different areas of the Cultural Maturity Blog Library.